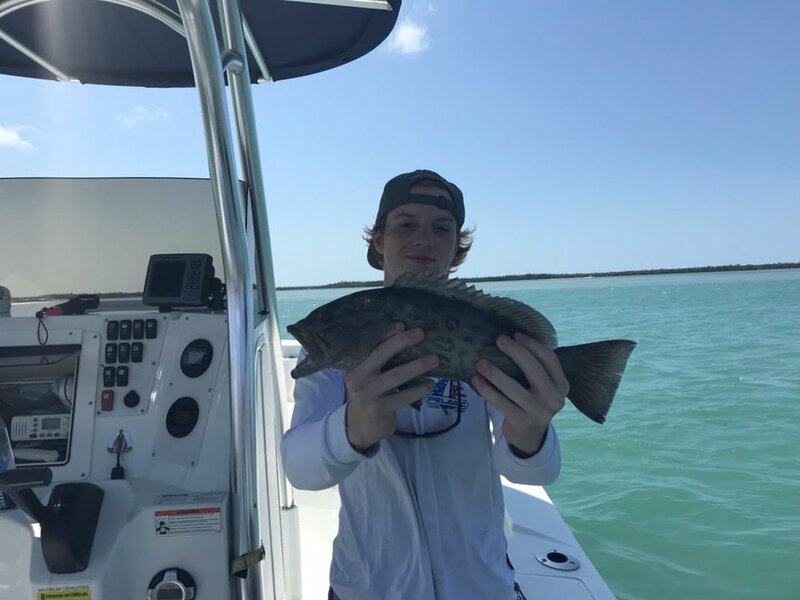 Pisces Charters runs custom offshore and backwater fishing charters. On your trip, you will see much of the wildlife that inhabits the Ten Thousand Islands. We'll also be passing some of the most luxurious estates along the Marco river. Keep your cameras out as you might see dolphins, manatees, pelicans, ospreys, egrets, and so much more.